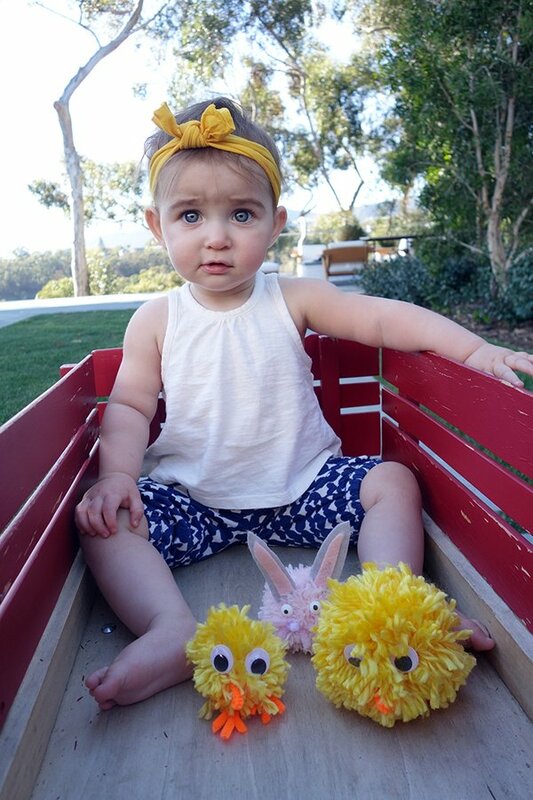 Molly Sims celebrated her daughter Scarlett’s first birthday on Saturday, March 12. The ‘Barely Famous’ star held a spring-inspired part at her L.A. home, and it is too cute! The model and mom wore a custom floral bunny ear crown that matched Scarlett’s the crowns were created by JL Designs, but you can totally make your own with paper-wrapped floral stem wire, tissue paper, silk flowers, ribbons, and some glue. I am guessing, besides the beautiful birthday girl, the hit of the part was likely to be the fun dessert station and crafting stations! What a great idea! Letting your party guests be creative is always a great idea. What are some of your tips and tricks for hosting a birthday party? Share your advice in the comment section below.